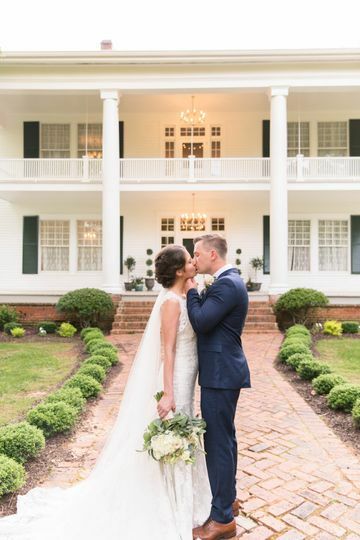 Nestled on 60+ acres of beautiful rolling fields in the foothills of North Georgia, Ogletree Estates provides an elegant venue capturing Southern charm and tranquility. 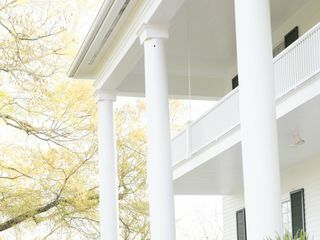 A canopied drive opens up to the romantic, neoclassical Ogletree House framed by luscious, picturesque landscape and breathtaking views of Mt. Yonah. Our newly renovated barn is the spacious 6,000 sq ft companion to the estate along with multiple ceremony locations around the property. This slice of agricultural ingenuity delivers a setting where wedding dreams are displayed! 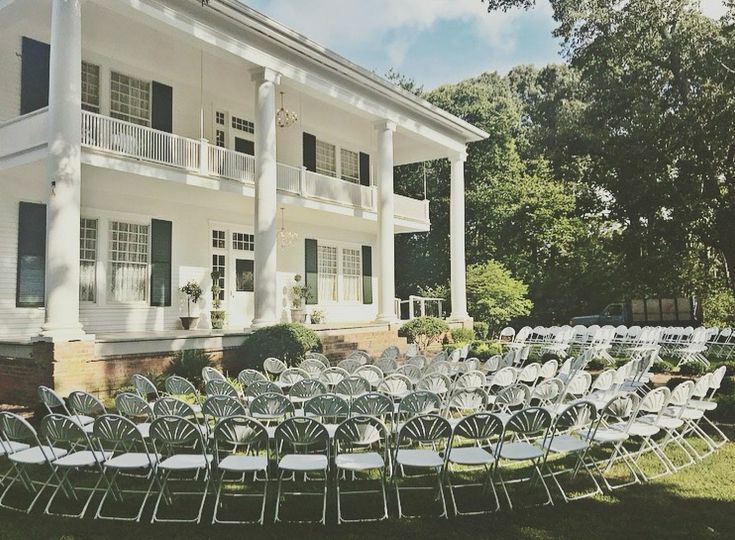 Ogletree Estates is a wedding venue like no other! 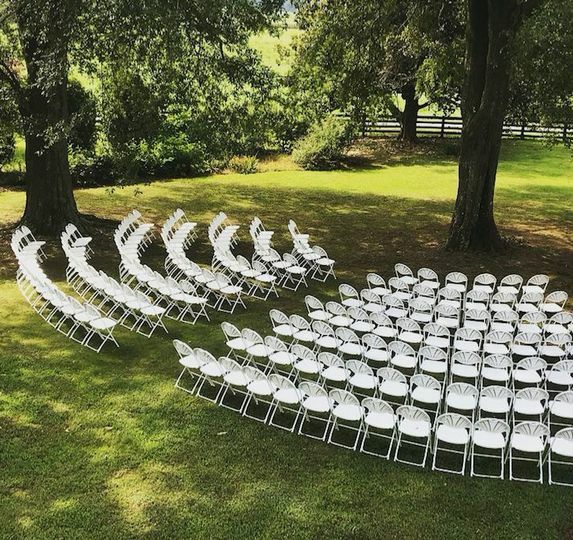 A blank canvas awaits you and your imagination to create the wedding of your dreams! 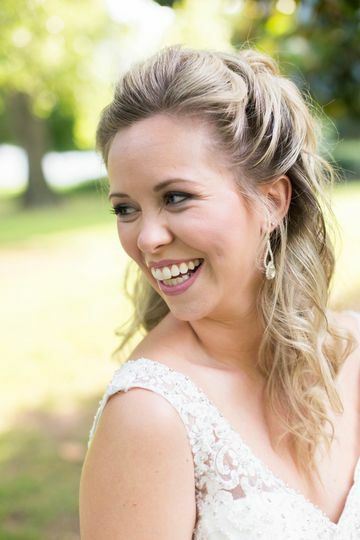 Freedom to select your own wedding planners, caterers, florists, and decorations is exactly what we mean when we say create the wedding of your dreams. With an extensive list of vendors to choose from, but by no means have to use, we can assist you as much or as little as you require! With no limitations in creating your vision, you are guaranteed an exclusive event, eliminating that production line feeling. 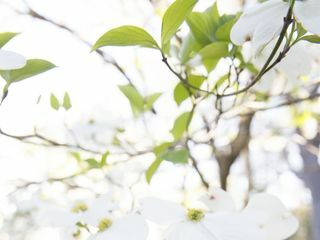 Ogletree Estates assures you a completely tailor-made and unique experience for you and your fiancé. The venue can hold up to 300 guests. 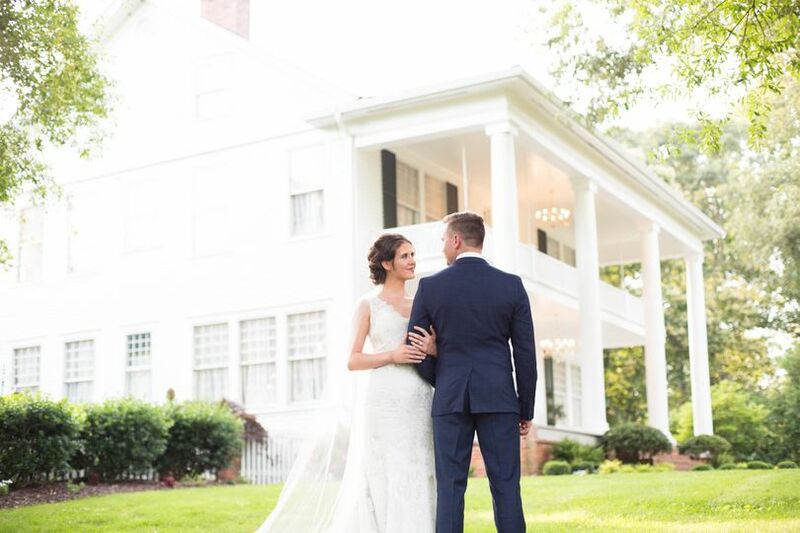 The team behind Ogletree Estates will eliminate any panic you may have on your wedding day. There will be an on-site manager ready to assist you with vendor relations and needs, checking in and checking out, as well as setup and breakdown of your event. Ogletree’s team wants to make your vision a reality. 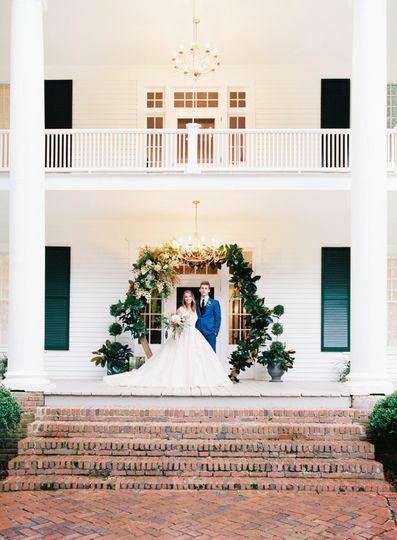 The rolling hills are perfect backdrops, but you can also snap photos under pergola, a gazebo, porches, arbor, swing, bridge, well, and a smokehouse. 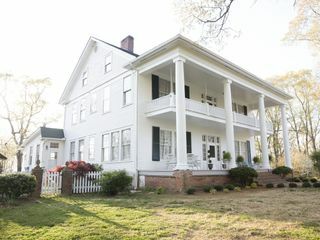 Ogletree Estates is registered on the National Registry of Historic Places. 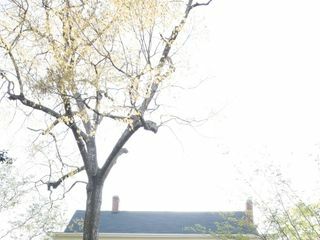 Established in 1908, the estate was home to Phil Ogletree, his wife Ira Mae, and their daughter Fredeva. The family were said to be well-educated, wealthy, and kind to all of their farmhands. 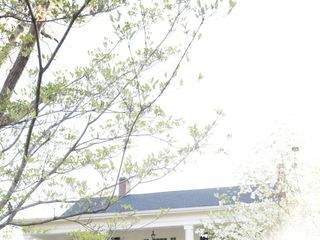 Several craftsmen were involved in creating this house. I cannot say enough positive things about the estate! It was so dreamy and BEAUTIFUL!! Danielle was so helpful and attentive. The owners were so friendly and welcoming. 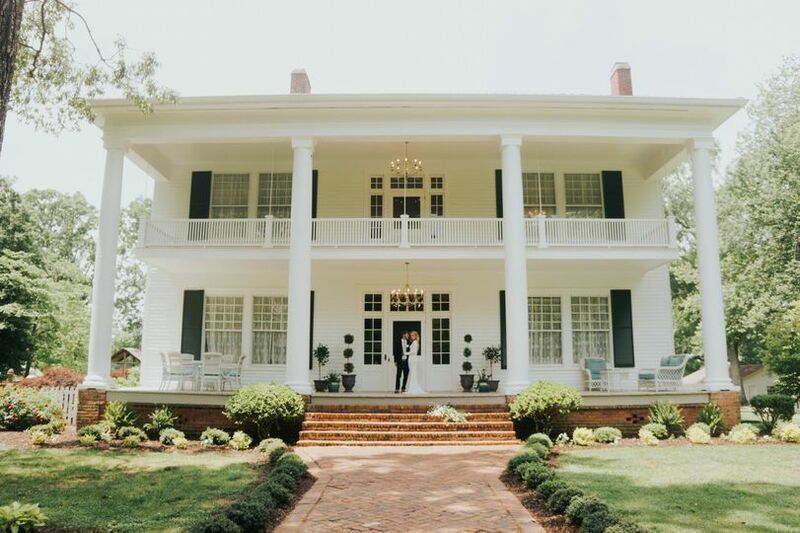 Ogletree is absolutely perfect for any bride dreaming of a southern, elegant wedding. 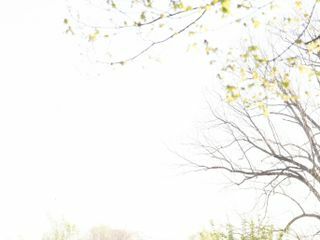 The land is beautifully landscaped and overlooked rolling hills, perfect for photos. 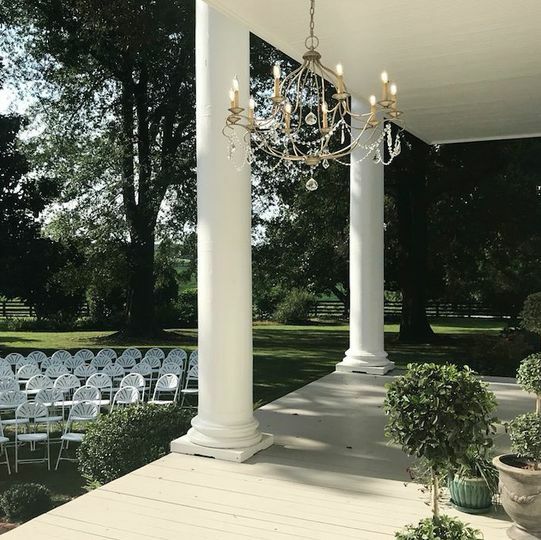 Between the barn, estate living space, front lawn, back yard, and garden area, there are so many spots through out the venue to host an intimate or large ceremony, cocktail hour, and reception. Inside the estate was so elegantly furnished and had the perfect space for getting ready. 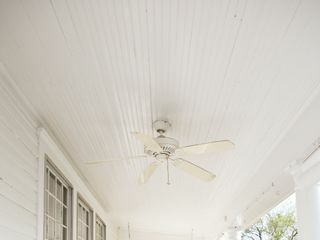 The large porch is perfect for guests to sit in rocking chairs and sip sweet tea during cocktail hour. So many ways to host your event here and make memories! Ogletree Estate is simply perfect. 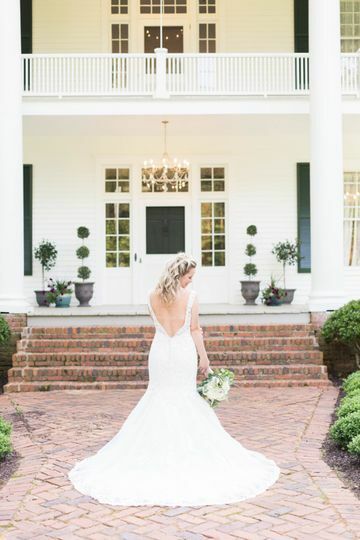 It was so beautiful to see her walk down the isle here! I would love to be able to have my wedding here! Hoping to be able to afford it! By far on of my favorite places. Beautiful place for any occasion! Great for weddings, parties, dinners! Perfectly settled in the heart of North Georgia on a beautifully large amount of land. Would definitely recommend this awesome venue! !